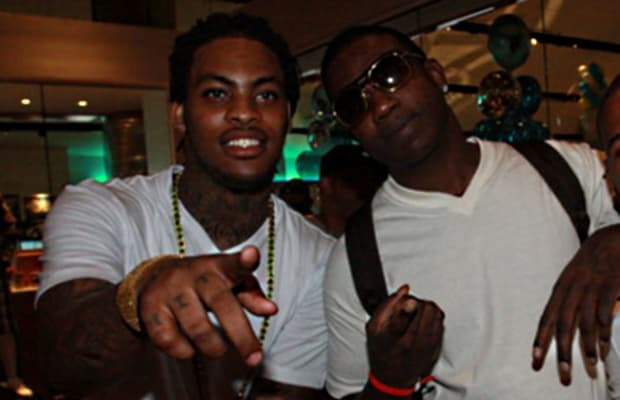 Listen: Gucci Mane f/ Waka Flocka "Stoned"
Hopefully Gucci Mane&apos;s most recent run-in with the law doesn&apos;t delay the upcoming joint album between him and Waka. While we wait to find out, get your Gucci fix with this track from the duo plus another solo La Flare cut. Listen: Gucci Mane "Up My Alley"